Copper roofs some of the oldest types of roofs used in the world. 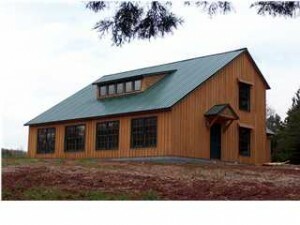 They have been around for centuries, and some of the most known buildings in the world have a copper roof. A nice thing about copper is that it turns a wonderful shade of green. 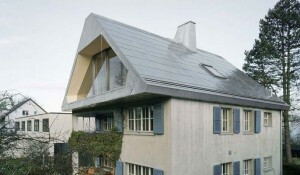 But nowadays, copper roofs are not as popular as they used to be. 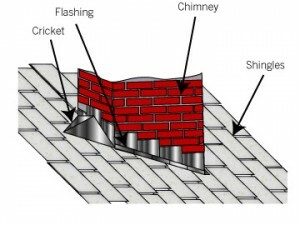 They are usually found on older homes. This is because, maybe, they are out of the financial range of most of the population. 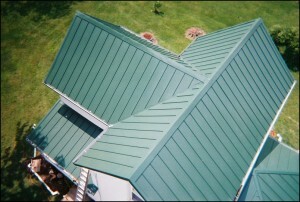 You can find three types of copper roofing. 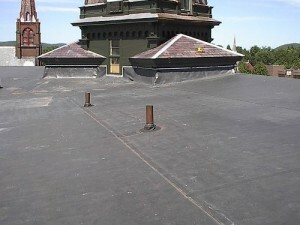 Continuous covering of copper, pre-measured to the size of the roof is one. 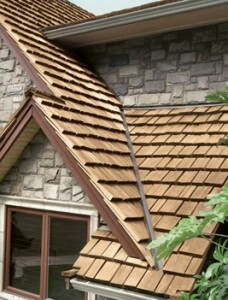 You can also find copper panels and copper shingles. 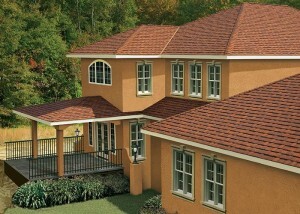 Copper roofing is very long-lasting. Most of the times it outlasts your house. 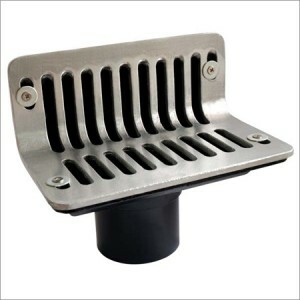 It is very durable, especially for its weight. 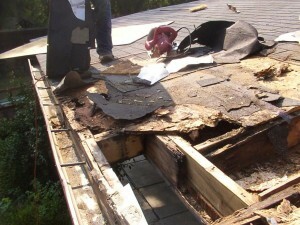 If you need to demolish a house, then you can recover the copper roof by recycling it. 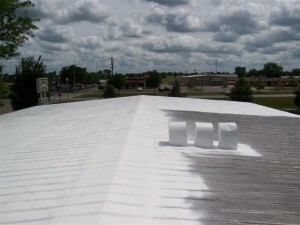 Copper coatings over asphalt shingles are have a more limited life of 30-40 years. 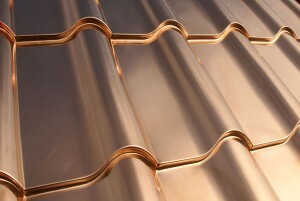 Unfortunately copper roofs are rated as the most expensive roofing material you can buy. 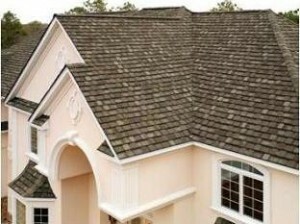 Asphalt shingles can be bought for $1 per square foot, while copper shingles can be bought for $4. 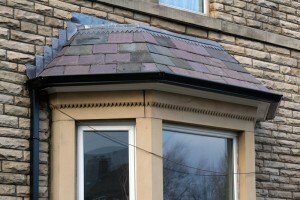 But this is not much compared to a pre-measured and cut solid copper roof. 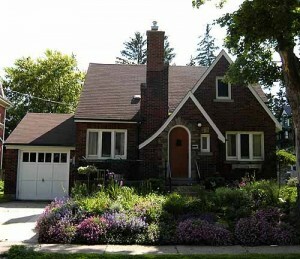 This ca cost you up to $15 per square foot. 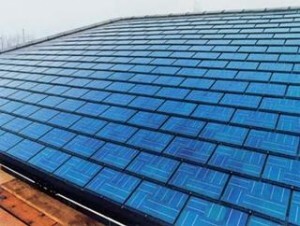 You can buy used copper roofs, but these are also very expensive, maybe double the costs of asphalt shingles. 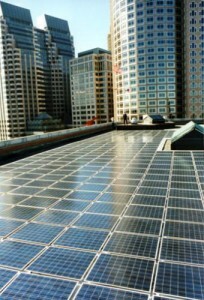 These are just the costs of materials. 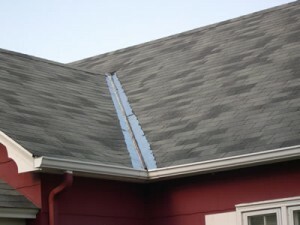 Installing copper roofs require some experience, so the installation is also quite expensive, as not many roofers have the expertise and the right equipment for the process. 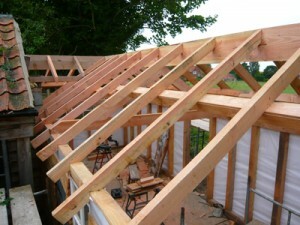 If you build a new house, with a new copper roof, then the roof will last as long as the house. 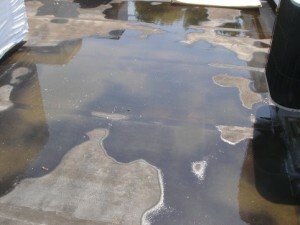 This means this is the cheapest option because you will never need to replace it. 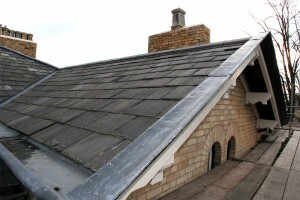 But not many people can commit to a long term investment, because they may sell the house and not receive the full benefits of the copper roof. 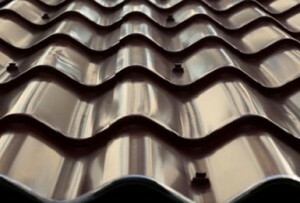 So, as a conclusion, a copper roof is a good long term investment, but if you plan on selling your home, then you should consider one of the other types for roofing materials.